ELITE BOOST may also provide several pounds of weight loss within a few days. 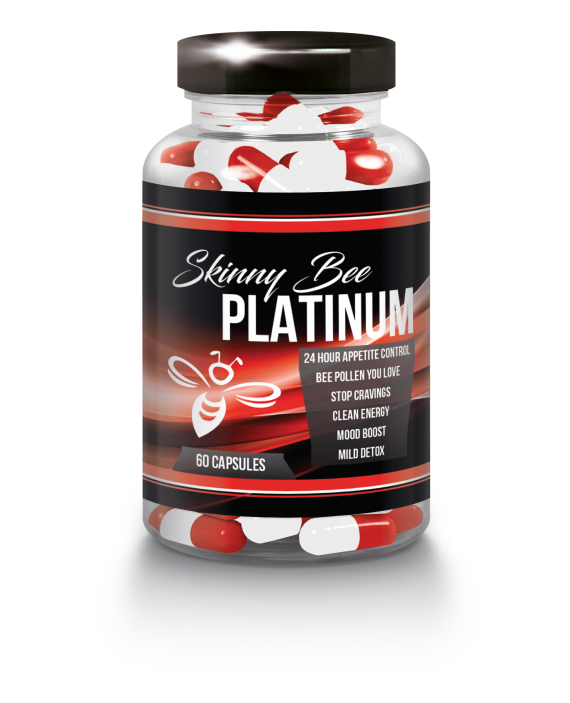 Included in the formula are effective natural laxatives, fiber, and herbs which help soothe the intestinal lining; Acidophilus to help promote healthy bacteria levels in the intestinal tract, all while our proprietary blend goes to work to help reduce inflammation, irritation, indigestion. 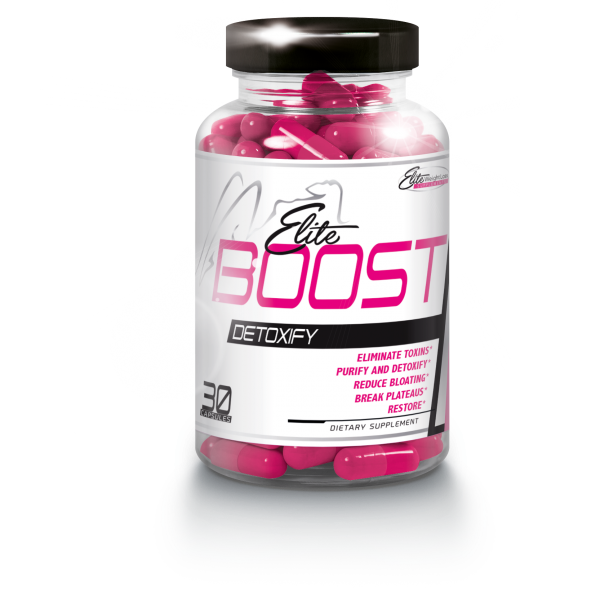 ELITE BOOST DETOX is suitable for both men and women. 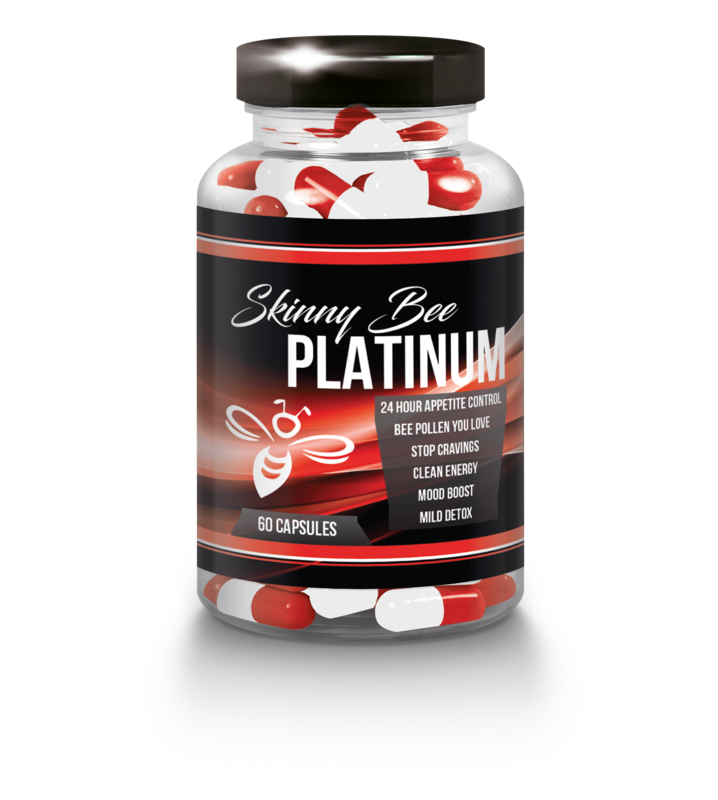 This capsule is an amazing detoxifier that cleanses your body ridding you of unwanted toxins. 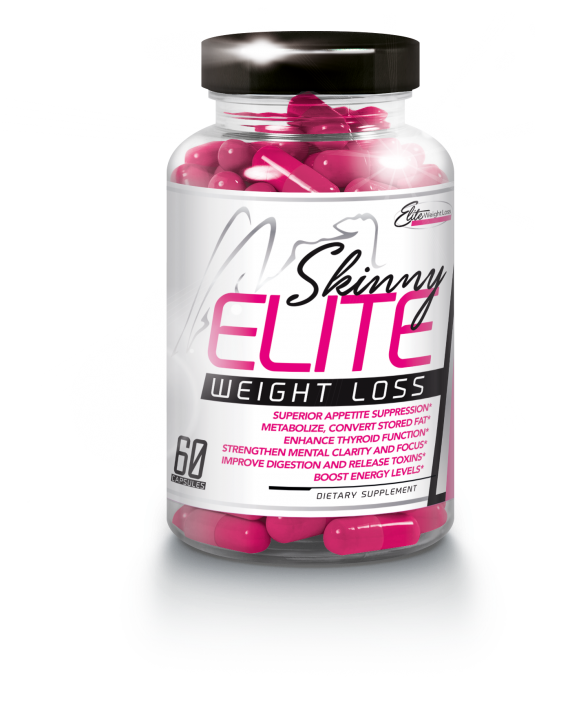 Elite Boost Detox can be used as a stand alone detox but is better suited when paired with Skinny Elite, Curve , or Skinny Bee Platinum Bee Pollen weight loss capsules. Ingredients: Senna Leaf, Cascara Sagrada, Psyllium Husk, Flaxseed Powder, Aloe Vera Gel, Acidophilus, Licorice Root, Medium Chain Triglyceride Oil, Fennel Seed, Tumeric. Saw changes on my body in just less than 24 hours. Effective to lose weight also. I feel restored. Elite boost done great in my body for the first 24hours, feeling detoxified. Wow! 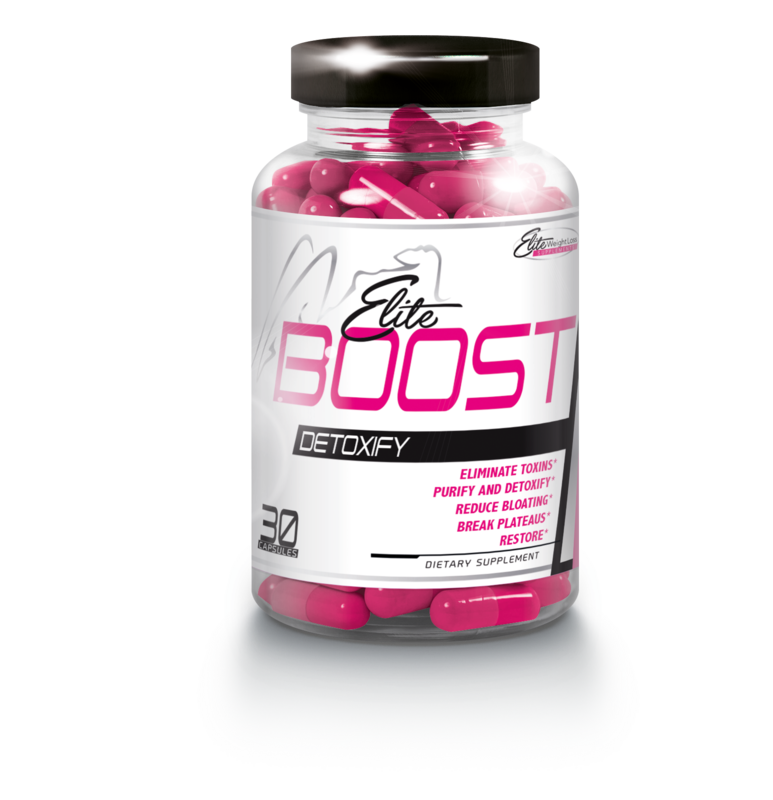 In just a month of using elite boost detox, I can feel the difference. 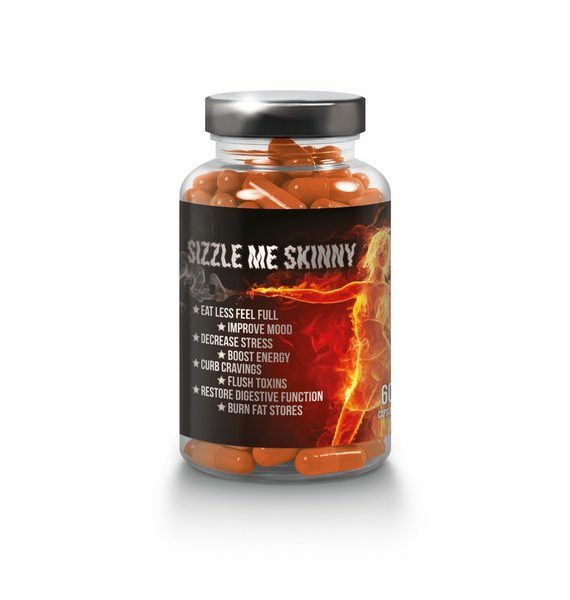 An easy way to stay fit and slim. Elite boost detox helps a lot, actually. Seems like a my bloated feeling is now at ease.